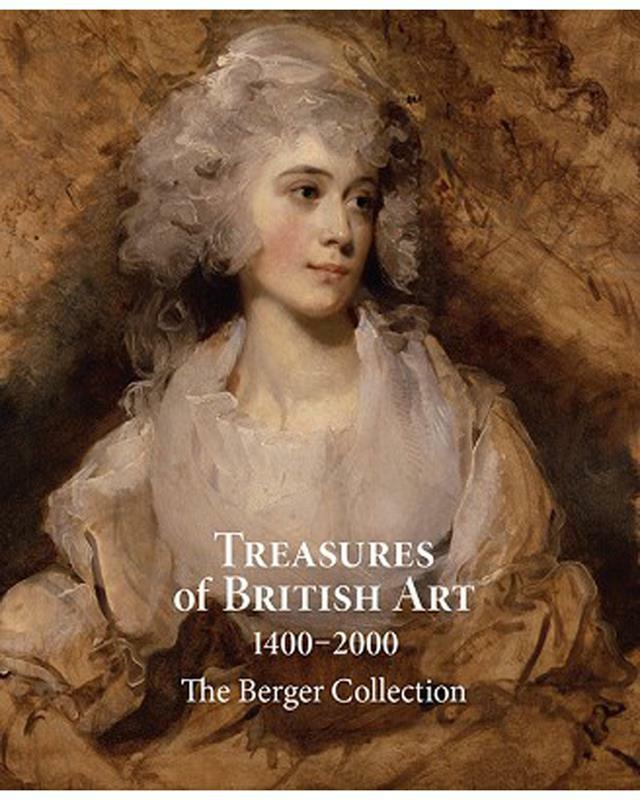 Treasures of British Art 1400 - 2000: The Berger Collection," by Berger Collection curator Kathleen Stuart, presents 50 masterworks from one of the most important private collections of British art in America. Featured are examples by the pre-eminent artists of the British School: Hans Holbein the Younger, Anthony van Dyck, Peter Lely, Benjamin West, Angelica Kauffman, Thomas Gainsborough, Thomas Lawrence, George Stubbs, John Singer Sargent, Howard Hodgkin, and Adam Birtwistle. Each painting is discussed in a brief, thoughtful essay and accompanied by a large color plate.